Shouts out to the graduating CLASS OF 2009! Come celebrate at the freshest party in the LBC! Come early to hear ReVISION’s 1ST EVER LIVE DJ SET and get in FREE!!! 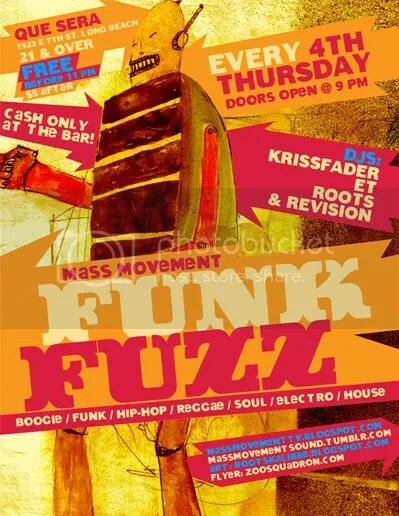 plus KRISSFADER, ET, and ROOTS spinning that new Long Beach sound..